Lipofirm Plus is an award winning, medically certified and credible alternative to Liposuction. Creating inch loss, body contouring and skin tightening all in one treatment. No needles, no pain, no downtime! 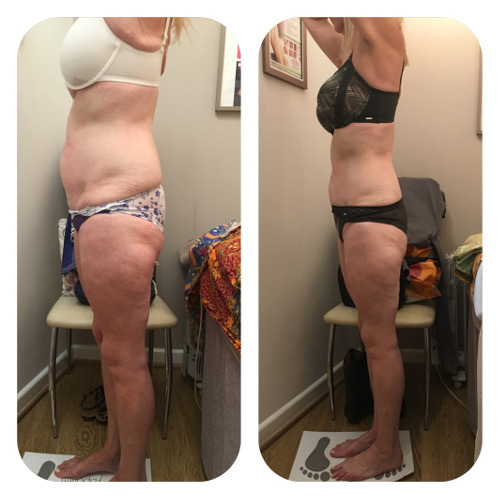 Lipofirm Plus is a treatment using Ultrasound Cavitation and Radio frequency to target areas of the body to permanently remove fat cells and create inch loss and Skin Tightening. It will also dramatically reduce cellulite as well as give substantial inch loss. You can expect an average of 2-4 inches lost with every lipofirm session. A course of 8 treatments is recommended and most clients will see quite a dramatic result. To commence treatment your Lipofirm Practitioner will conduct a thorough consultation along with a complete report of your medical history. You will be weighed and measured and photographs taken. A treatment gel is applied and the Cavitation hand piece emitting ultrasound is massaged over the area to be treated to disperse the fat cells. After completion of the Cavitation, the Radio Frequency hand piece is applied to the area to tighten and firm the skin. This is very relaxing and the heat that is created helps to aid the fat dispersal where the fat has been lost. On completion of the treatment you are immediately measured again and an “after picture” taken. Fat reduction is immediate and ongoing (results vary from person to person and an aftercare sheet is provided). 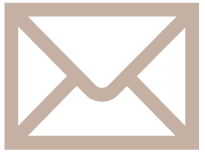 A course of 8 treatments taken fortnightly is required and you will be weighed, measured and photographed during your course of treatments. This is a medically certified treatment and a full client medical history will be taken and discussed on consultation prior to procedure. 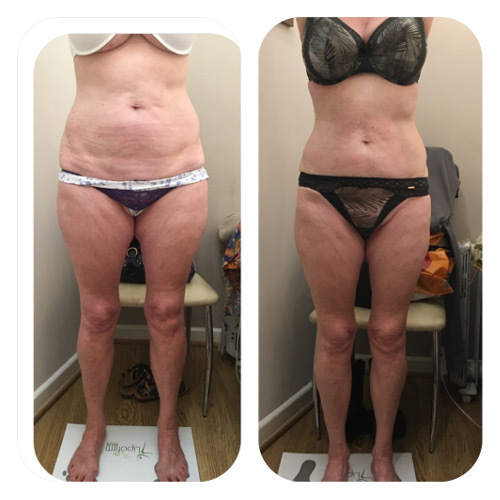 Just had my last Lipofirm body session today and I am so pleased with the treatment. I look much thinner, my stomach is miles flatter and I have dropped a dress size. Have had to throw out all my ‘fat clothes’! 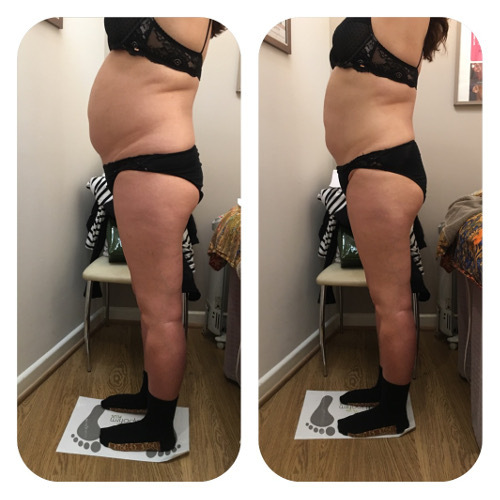 I’ve now had my 5th session of Lipofirm on my stomach and can definitely see the difference. My stomach feels tighter and my stretch marks have improved a lot! I’m also having Lipofirm facials and have received compliments as to how young and well I am looking. Looking forward to my holiday in a few weeks as I have so much more confidence! Q Who is Lipofirm Plus body treatment for? A Lipofirm plus ultrasound cavitation and radio frequency treatment is for anyone male or female who wants permanent inch loss and fat destruction in targeted areas – particularly stomach and thighs. This medically certified treatment reduces fat and tightens skin in targeted body areas. Alongside a healthy diet and exercise results are achieved and can improve with regular monthly maintenance.